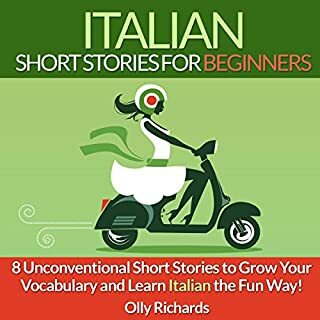 Where does Italian Short Stories for Beginners rank among all the audiobooks you’ve listened to so far? This is a great book. I have it in both audio and printed formats. The stories get progressively difficult so you continue to learn as you progress through the book. Definitely recommended.